Hello! I’m @cj_cosplays! I’ve only been cosplaying for 2 and a half years, so I’m just starting out, but I’ve learned things through my experiences. In fact, I’m always learning every day! In this article I have drawn together some simple, easy to remember cosplay tips. Some of these are mainly aimed at anyone just starting to explore cosplay, but some of these are also used by cosplayers with experience. I’m always happy to help and give cosplay advice in any way that I can, so I’d love to share these 11 little cosplay tips that have been shared with me from other cosplayers or that I’ve picked up along my cosplay journey so far. 1. Cosplay a character you like! I personally stick to this cosplay tip myself as I find that it really works for me. Cosplaying is all about having fun. 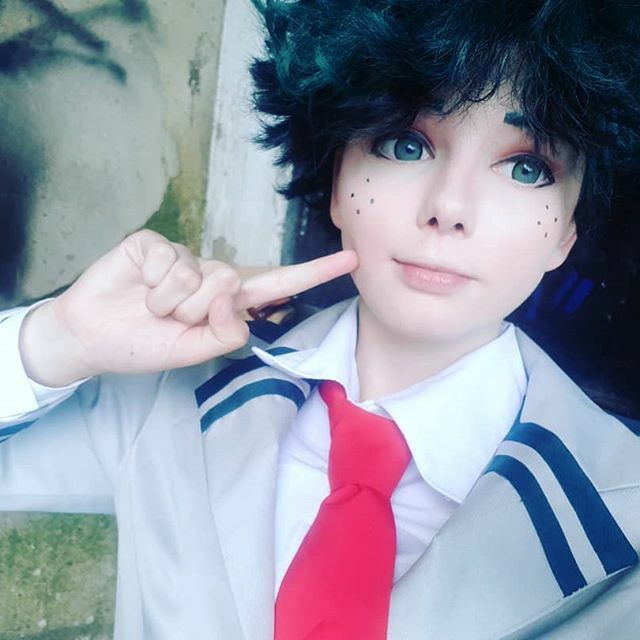 I think that if you have fun while cosplaying a character, you can really tell in photos or videos that you are enjoying it, which gives an added feel to any picture you see. I always cosplay characters that I like because it makes me enjoy cosplaying so much more, it really does make a huge difference! 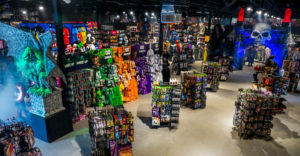 First thing to note is that the “5 item rule” doesn’t include any wigs, contact lenses, shoes, socks, makeup or any other accessory elements of a cosplay. To start off with, when cosplaying you should try to cosplay a character with an outfit with a max of 5 items. For example: shirt, waistcoat, tie, blazer and trousers. This rule is really helpful for cosplay beginners, especially if you are making your own cosplays or attending a con for the first time. This cosplay tip keeps things simple, so you don’t overwhelm yourself with an extremely complicated cosplay when just starting out. As your cosplay experience grows you can increase the complexity of your cosplays and start on bigger cosplay projects. I followed this rule and found it a great help until I was comfortable increasing the complexity of my cosplays . Outfit: Whether you make or buy your cosplays, it helps to have pictures of what you’re making at hand for easy reference. This is also true for a closet cosplay or contest, however your cosplay doesn’t have to be exact or perfect to the original design. Always remember that all cosplay is amazing and you don’t have to be a perfect replica of the character you are portraying! You can interpret a character however you like. Whenever I make a cosplay or prop by hand, I always take the time to find good, detailed references so that I can plan out what I need to do. Makeup: Of course, makeup isn’t necessary, but it can be fun. I always get stuck on makeup ideas, so I love trying new style and techniques. Having your own style is amazing, but never be afraid to look at other cosplayers for inspiration. Do what you like best and what works for you. Wigs: I feel that there are two categories to style wigs in: natural style and character style. A natural style is when you take a character’s hair and interpret how it would look in the real world. 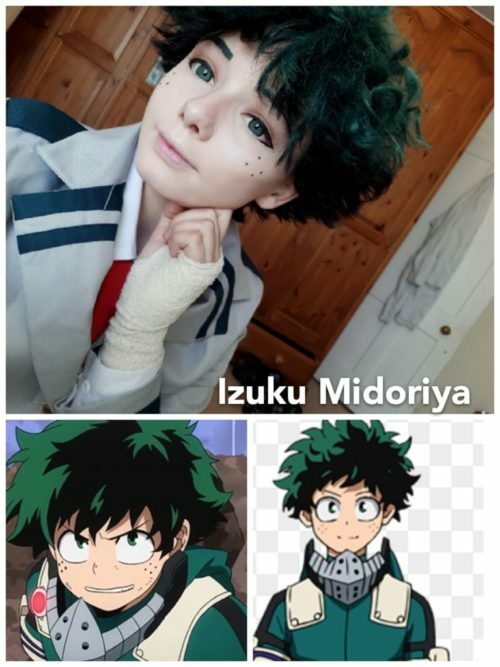 For example, I took Izuku Midoriya (bnha) and instead of doing the spiked look he has in the anime, I imagined how it would look in real life. I decided I liked the idea of him having fluffy curly hair and so that’s how I styled my wig. 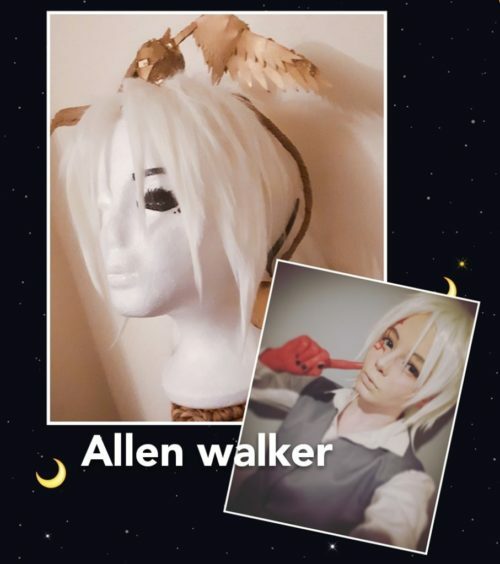 For other characters, for example Allen walker (D-grey man ), I styled it more to the character and accuracy over realism, hence character style. Remember that your wig and makeup style can differ from character to character, it’s all based on what works best for you. Also never be afraid to look at references for inspiration. 4. Cosplay Tutorials are there to help you! I constantly watch makeup and wig tutorials to find cosplay tips for characters even if I don’t know them. It’s helpful to know of different techniques and having an understanding of how something is done. For example, I watch a lot of sewing tutorials as I want to start making more of my own cosplays and having a better understanding of how things may change from fabric to fabric, item to item, and any limits there may be is always helpful. It also helps me to plan out a future cosplay successfully. Along the makeup and wig route, it can really help you to find a style or technique that you like and suits you. There may even be a tutorial available for exactly what you want to do! 5. Never be afraid to ask for cosplay tips or advice. You could ask: what they used, where they bought something, or how they made it, etc. 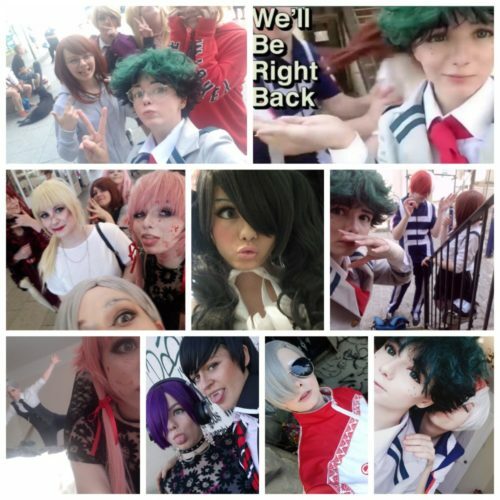 I have found that the cosplay community is very friendly and people are normally happy to help. I know I’m not extremely experienced, but I’m always happy to help others too. 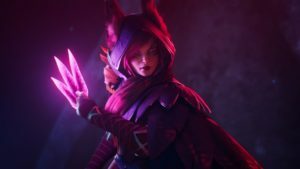 I may have my own cosplay tips that would help! 6. Always try to plan things. Especially if you are making a cosplay for a con or going to a con in general. I always plan out things before I start making them. I usually make a list of all the fabric and materials I need for a cosplay and all the pieces / all the things that I need to pack for the con. This stops me having to rush and pack things the night before, consequently forgetting something. It’s so important to not forget food and drinks when attending a con. Many beginner and experienced cosplayers overlook such an important thing. Remember to stay fed and hydrated! 7. Be smart with your social media. This isn’t really a cosplay tip but more-so advice from experience. When posting on a social media platform such as Instagram, although it takes time to write out, putting hashtags at the bottom of a post does help to get your post a larger range of viewers. 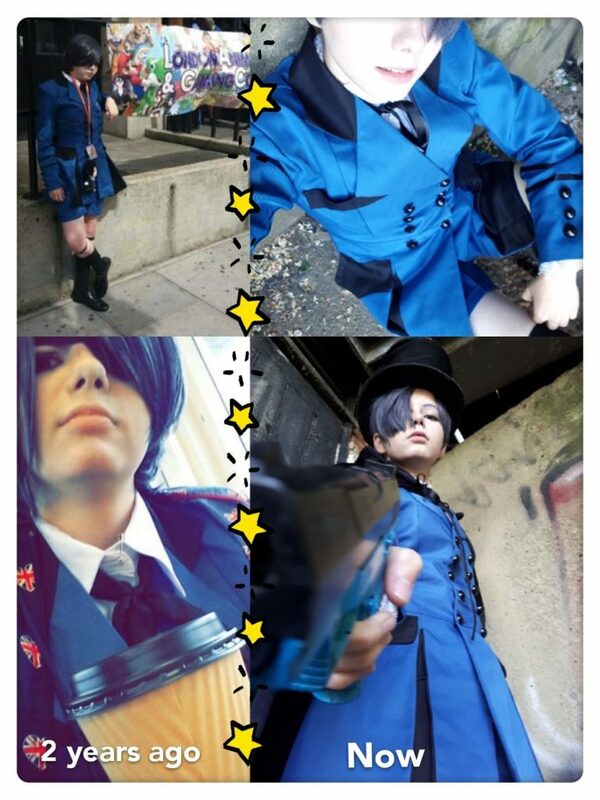 I’m always look through some of my favourite tags to find new awesome cosplayers. I also recommend joining Sfs and contests – it increases the amount of people that find your account. You could also find new cosplayers that you want to follow or take inspiration from and even make new friends. Cosplayers often find that they get stuck at a certain level of followers or that they even lose a significant amount, please don’t let this discourage you! Continue to have fun and work hard. Cosplaying with other cosplayers also widens the amount of people that get to see your work and it’s also sooo much fun to collaborate with others. 8. Contact lenses, makeup and wigs are not necessary. Do not feel in any way pressured to wear coloured contacts of any colour or style, if your own do not match the character. Although some may say that it draws the whole look together, it doesn’t truly matter if you wear them or not because all cosplay is amazing. It is never wrong to use your own hair or eye colour for characters, when sometimes it works better for you. 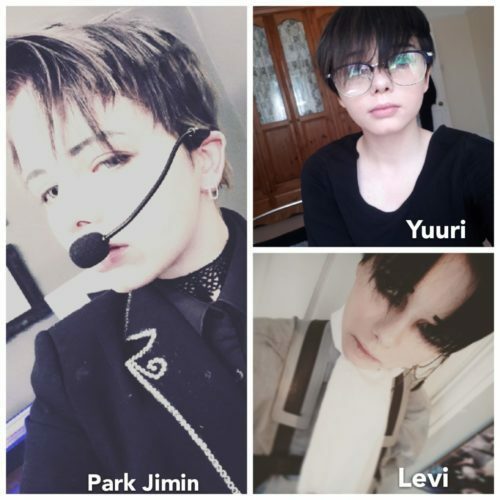 As an example I decided that it was best to use my real hair for Park Jimin (BTS) , Yuuri (Yoi) and Levi (Aot). 9. Modern/ Alternate Universe (AU) cosplays are great! If the character’s outfit is too complex, expensive, not the best attire for the current weather, or if you don’t want to ruin it – this is a great solution. It also means that you can create a unique look for a character and take some great photos that really stand out by making an alternate universe / modern inspired outfit. You simply use their wig/hair style and any makeup you have for that character and then you get clothes from your own wardrobe to create an outfit. This is great if you also want to go out with friends and have fun whilst being comfortable in cosplays. Comfort is also very important whilst cosplaying. 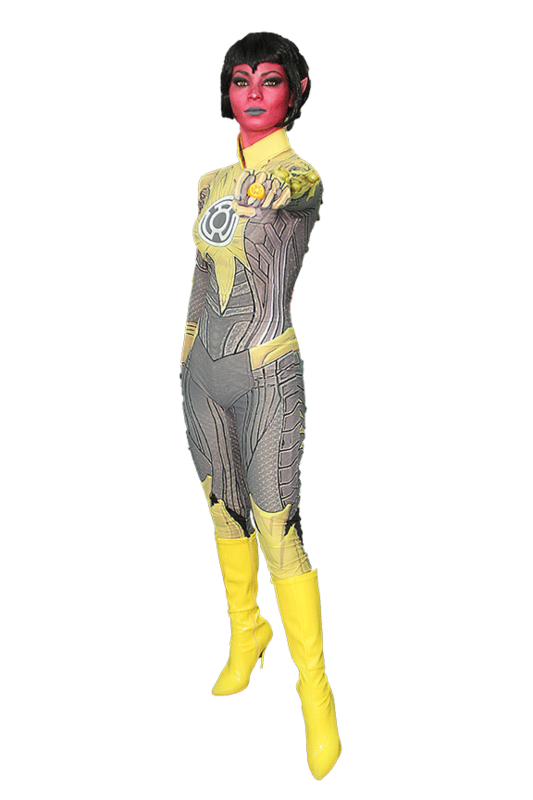 This also works if you really want to cosplay a character without having their outfit. 10. I constantly try new things when I cosplay. Because you just don’t really know if you will like something or if it will work better for you over what you normally do. Additionally, you can find a new style or technique that you love. This links in with the inspiration for makeup and wigs, because trying new things will help you to improve and widen your experience. This means trying new products, techniques, or a style. Trying new things is also fun and a great way to learn. Basically: try new things and practice. Or to put it another way: stop all negativity in the cosplay community. Please do not hate on anyone, there is no reason to be mean about anything, to any cosplayers, about any aspect of their cosplay! It’s just wrong and uncalled for. Everyone can cosplay no matter what and I think all cosplay is amazing and great even though there is always a way to improve. These are just my favorite little cosplay tips that help improve your experience and are generally helpful to keep in mind. Know that you won’t be perfect straight away and it takes time to figure out what suits you best. You just need to practice and explore your options!